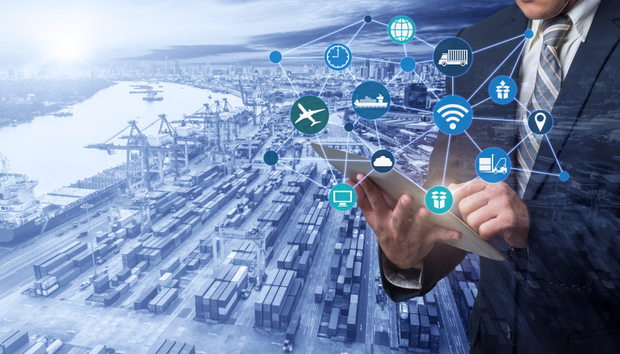 Over the last few years, we've heard many stories about how much digital transformation can have a positive impact on a business' ability to interact with its customers, and ultimately on their bottom line - but should businesses now be looking across their supply chain, and their partner ecosystem to see whether they're digitally transforming too? According to Gartner, only four percent of organisations have no digital initiative at all, which suggests there has been a shift from digital as an option to digital as a mainstream platform. But this does not mean many enterprises are digitally mature. So would businesses seek to work with a new partner if their existing partner was not up-to-scratch digitally? The short answer, as is often the case in business, is ‘it depends'. In an ideal world, businesses would be hoping that the partners they rely on are either already digitally transformed or are in the process of that change; but its importance depends on the industry, type of partner, and how integral the partner is to an end-to-end customer journey. Tridip Saha, head of Europe at Sonata Software, suggests that many enterprises that have very well thought through digital transformation programmes fail because they're missing a critical ingredient. « Tech Cynic: Who needs a Babel Fish?